Gutai Art Association, one of the most outstanding avant-garde art groups founded during postwar Japan, was active in terms of establishing a space for intercultural and interdisciplinary exchanges, striving to raise the visibility and awareness of Japanese art into the international scene. 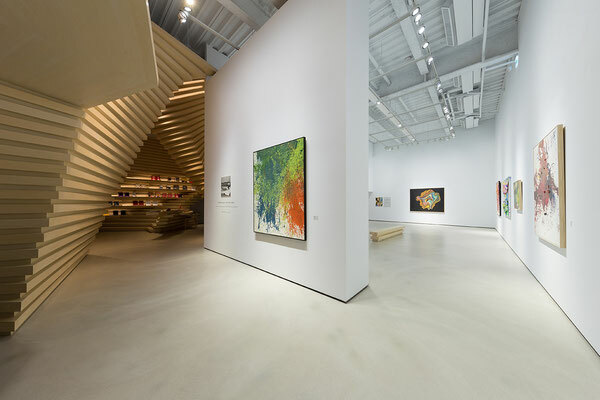 Gutai artists stretched the limits of traditional art: from tableaux to three-dimensional, exhibiting indoor to outdoor and even extending towards the sky. 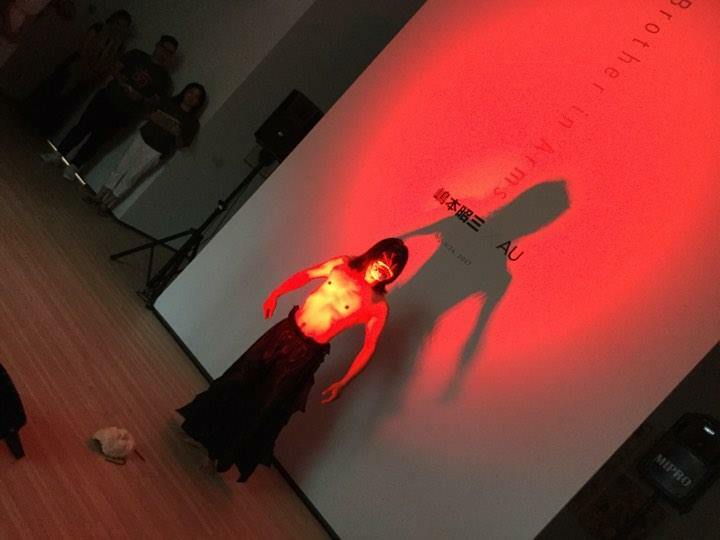 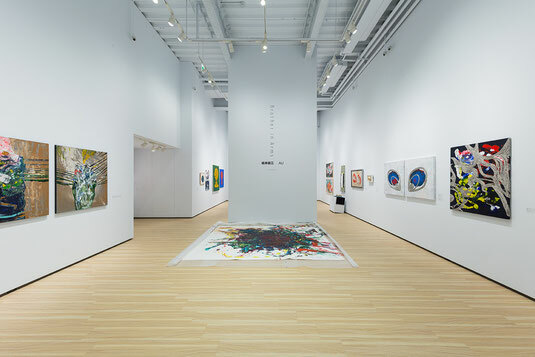 The principle of GUTAI drove the artists to employ new media and techniques, and to further incorporate the connotation of different art forms to create an unprecedented representation. 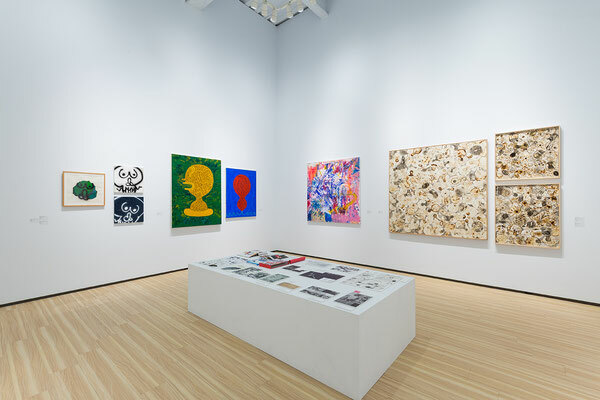 As the co-founder of GUTAI, the publisher of Gutai Bulletin, and later as the leader of AU (Art Unidentified), Shozo Shimamoto was committed to establishing a network with international artists and had helped the group to correspond with renowned abstract expressionist, Jackson Pollock and the founder Mail art, Ray Johnson. 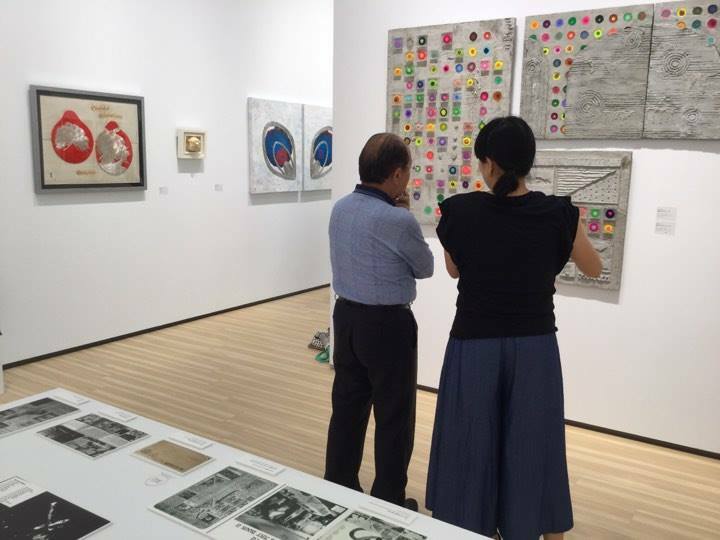 The correspondence with Ray Johnson even started as early as 1962. 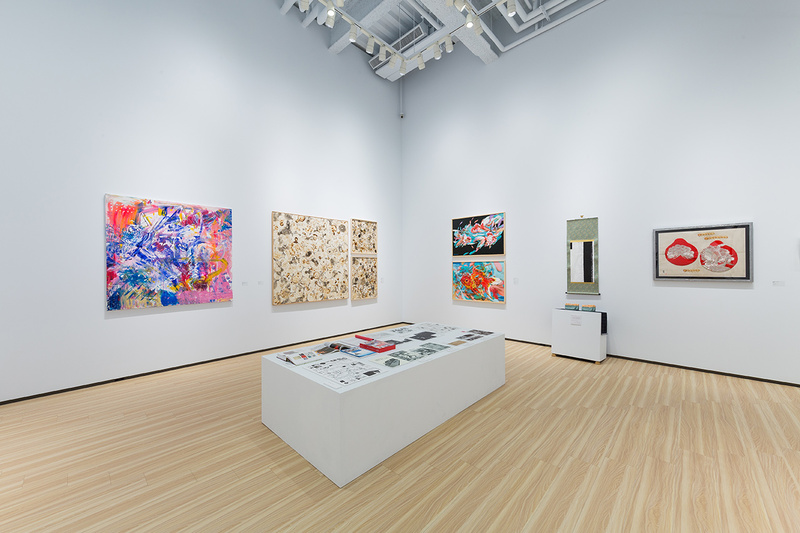 The idea of Mail art was to break regional boundaries and reduce the distance between the artist and the audience – an idea that resonated with the belief of GUTAI. 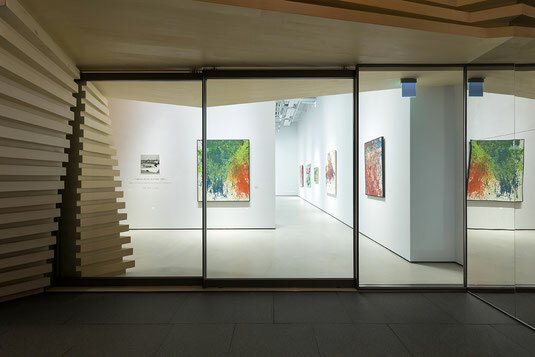 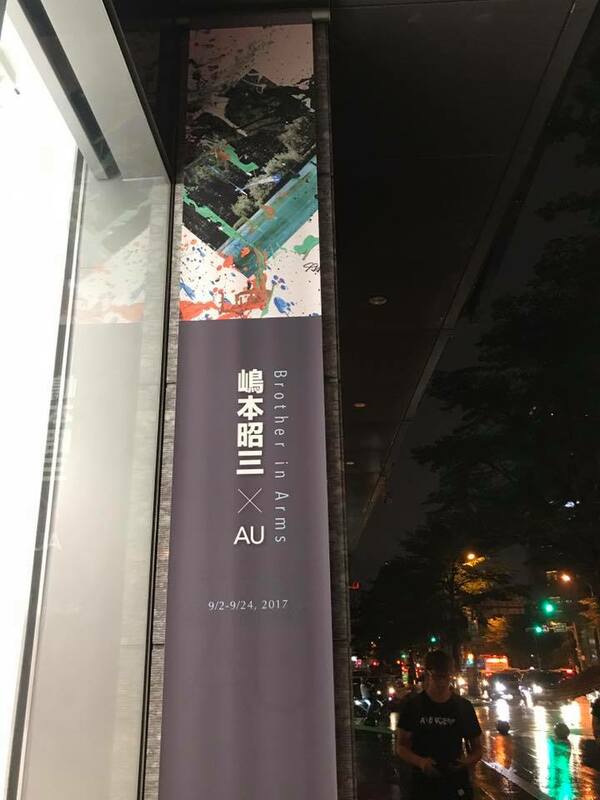 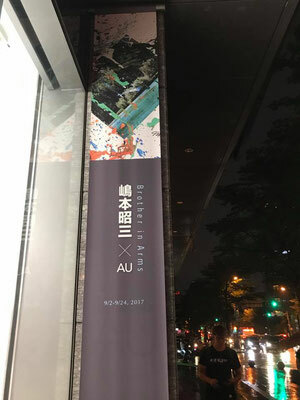 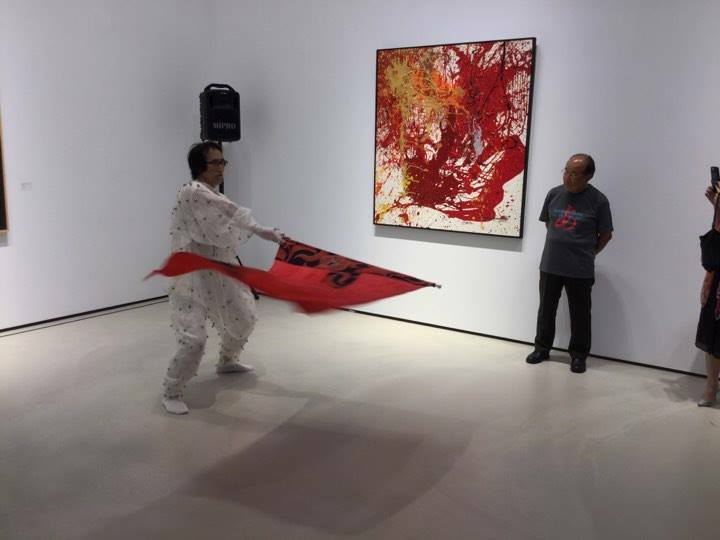 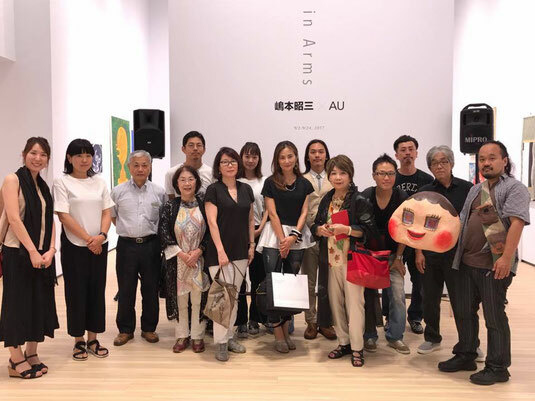 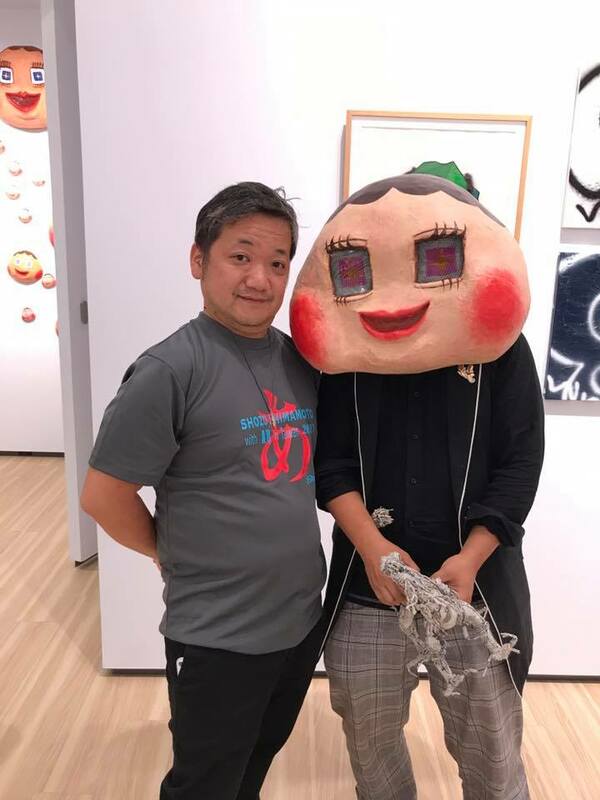 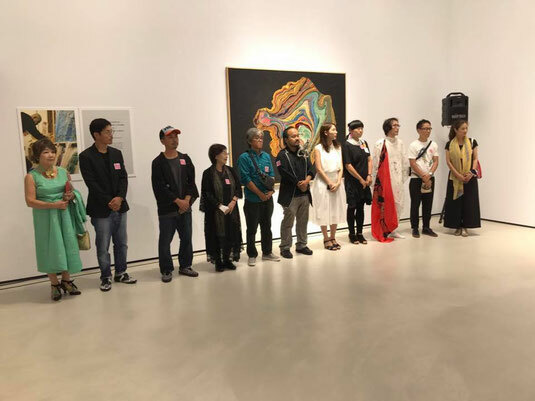 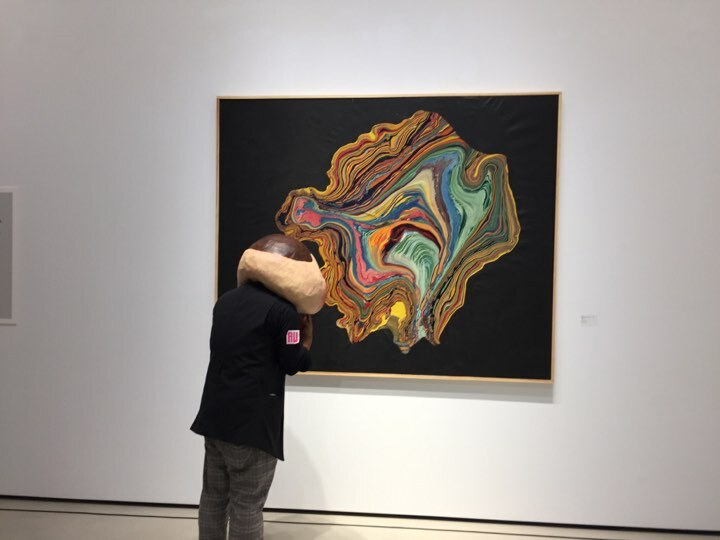 By showcasing a joint exhibition of Shozo Shimamoto and 13 current AU members, we aim to highlight the legacy of Gutai spirit handed down from Shimamoto to the new generation. 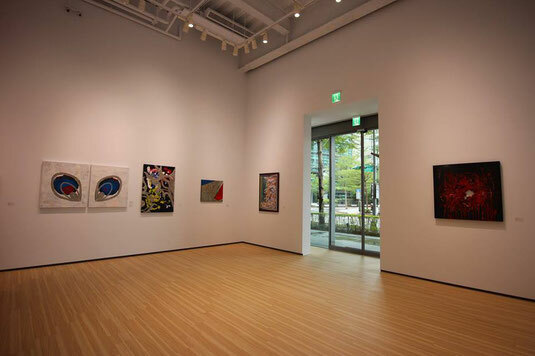 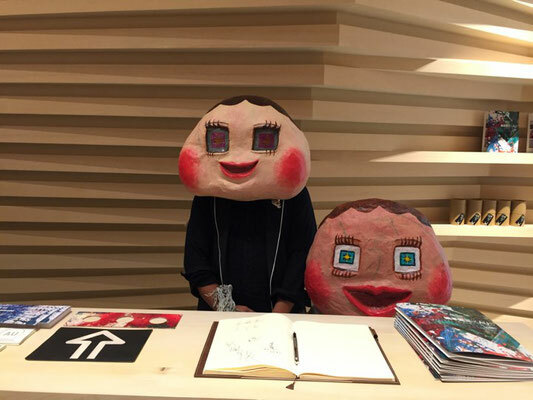 The exhibition will definitely open up a new dialogue between Japan and the rest of the world.